Buying a home is one of the most exciting moments in anyone's life. Choosing a REALTOR® as your first step will ensure that your new home and community meets your needs. 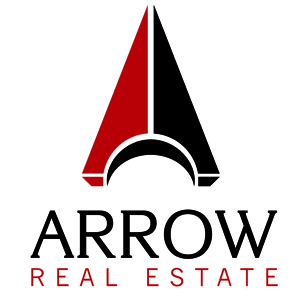 At Arrow Companies, our services range from financial aid to helping you find the home that best suits you and your family. For your convenience, we also provide listings by email. We pride ourselves on repeat business and hope you'll soon understand why. Assure you will see every property in the area that meets your criteria. Guide you through the entire home buying process, from finding homes to getting the best financing. Make sure you don't overpay for your new home and help you avoid costly mistakes. Answer all your questions about the local market area, including schools, neighborhoods, the local economy and more. Check your credit rating and straighten out any errors before it's too late. Determine a comfortable monthly budget for your new purchase, including down payment and monthly payments. Choose a REALTOR® who you trust and who understands your needs. Determine which neighborhood best matches your criteria. Identify important features you need your new home to possess. Third-party fees include charges for insurance, title search, and other possible inspections. 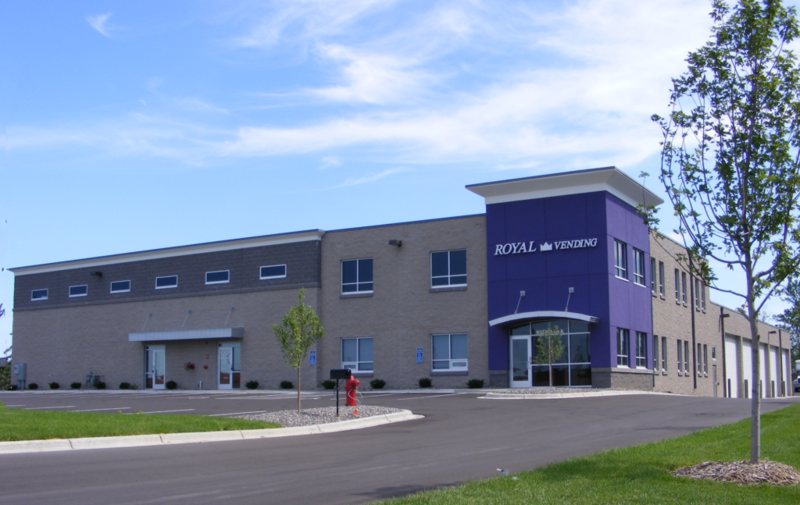 Government fees include deed recording and state and local mortgage taxes. Escrow and interest fees include homeowners insurance, loan interest, real estate taxes and occasionally private mortgage insurance.